Commercial property syndicates are subject to strict governance and compliance rules from Australia’s corporate watchdog, ASIC. 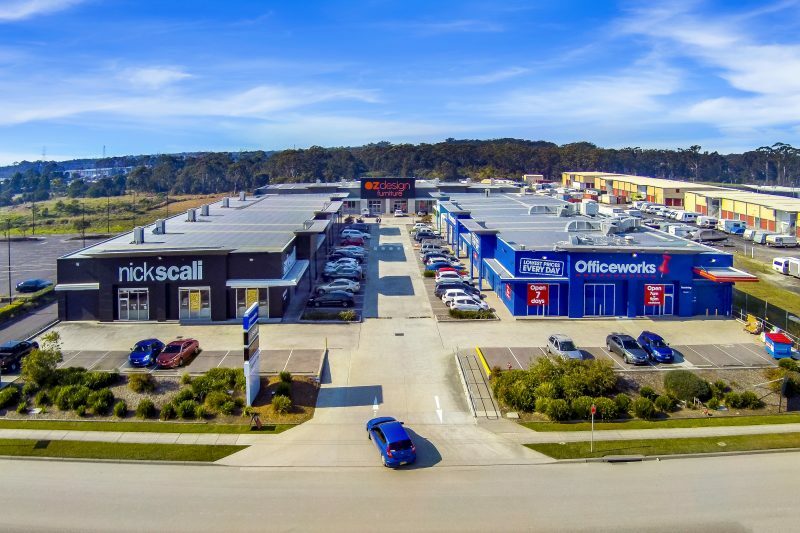 Commercial property syndicates in Australia are subject to strict governance and compliance regulations from the nation’s corporate watchdog, the Australian Securities and Investments Commission (ASIC). While we believe investing with a commercial property syndicator in Australia is already an extremely safe investment vehicle, ASIC enforces company and financial services laws to further protect our investors. And we say that not just as a company sharing a stake alongside our investors in each of our property syndicates. But also as a team of experts and investment professionals finding peace of mind in the extensive compliance process associated with our licence. Properties & Pathways is proud to operate under – and meet all obligations of – an Australian Financial Services Licence (AFSL). What does an Australian Financial Services Licence mean? ASIC won’t hand out AFS licences to just any company operating a property syndicate. Before becoming accredited, a syndicator must prove they have years of experience in the property industry, and back up this accrued expertise by meeting a range of obligations. Must continue to meet all other obligations under the licence. This final point is paramount. Once you’ve attained your licence, you must prove you deserve to keep it. ASIC requires evidence of a property syndicator continuing to undertake professional development. Each team member involved in acquiring assets, managing the investment portfolio, and onboarding investors requires a certain level of training each year to stay across legislative and corporate governance requirements. ASIC is incredibly – and understandably – strict on ensuring all involved in the financial services and investments sector has contemporary knowledge of the industry and its regulations. Each financial quarter, an independent compliance officer will certify we are meeting the requirements of our licence. In order to receive this stamp of approval, we will provide financial statements, cash flow projections, evidence of regular professional development, and proof we maintain a compliant business favouring transparent communications and guidance to our investors. On behalf of ASIC, they will confirm we are legally compliant as a commercial property syndicator and are conducting relevant and sophisticated approaches to commercial property investment in Australia. Every year we are subject to a thorough audit that delves into the finances of the organisation at a greater level of detail, which ensures we adhere to ASIC requirements. The four quarterly compliance checks feed into this immensely important annual review. A second independent compliance auditor will carry out this evaluation. The ongoing process can be arduous and expensive. But as a commercial property syndicator, which promotes transparency in every corner of our business, we find it gives us comfort too. It means we can be certain we are complying with ASIC’s regulations, which exist, after all, to protect our most important stakeholder – our investors. If you’re interested in investing with a commercial property syndicate, get in touch with the team at Properties & Pathways.